Gist Auburn sails through food safety audit. Gist’s warehouse in Auburn, Washington has sailed through its third Global Food Safety Initiative (GFSI) audit, achieving a rating of 98.96%. The GSFI is internationally recognised for quality assurance and has become the most widely-accepted global benchmark for food safety requirements. 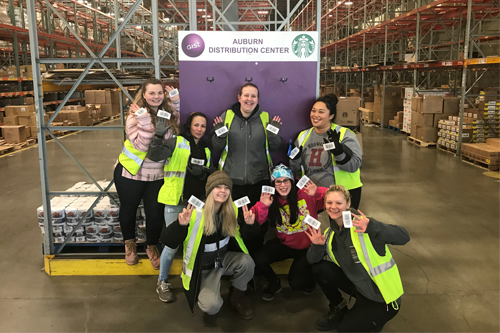 Opened in 2015, Auburn has established Gist’s presence in the US Contract Logistics market by supplying warehouse and delivery services to Starbucks’ Northwest operation. For further information about Gist’s US operation, visit the Food Services page of our website.